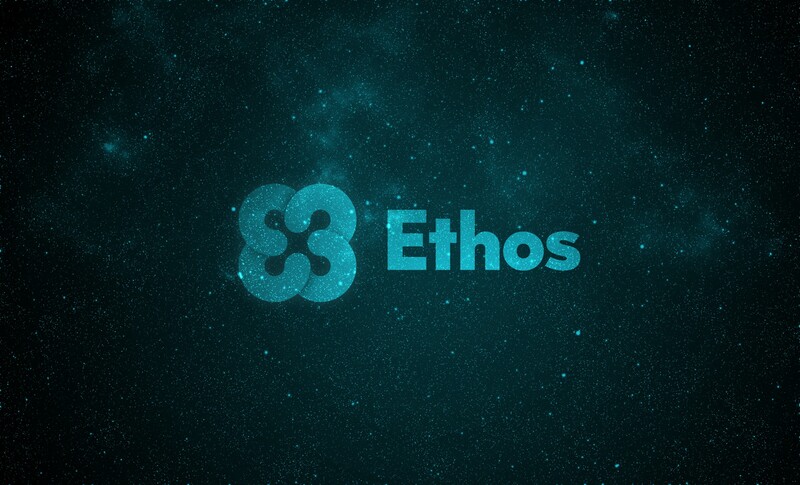 Hello Ethos Community! It has been an exciting and eventful year. Cryptocurrencies have experienced parabolic growth in 2017, starting from a little over $18 billion in collective market cap to over half a trillion today — the world is beginning to wake up to the potential of crypto! In this captain’s log, I wanted to reminisce on the past and begin to talk about our plans for the future. Despite the hyper growth that we have seen this year, the ecosystem has not made many significant strides in the way of making it easy or safe for new users to interact with cryptocurrencies. In fact, if anything, it has only gotten more dangerous, as the collective value of these currencies has grown, making digital assets a larger target for hackers and malicious actors. This “Ethos” is what drove us to initiate the Bitquence token sale back in June 2017. We were committed to building a new financial ecosystem that is easy and safe for people to interact with. Since then, we have found ourselves surrounded by loyal supporters with whom the mission has clearly struck a chord. We have also made strides on the brand front — honing in on our mission statement and completing a rebrand from Bitquence to Ethos — which also struck a chord with the community. We have been overwhelmed by the support and faith that the community has in our mission and are fully committed to building products that enable mass adoption of crypto. We also formed the Product Council in 2017 to leverage a diverse set of perspectives from around the globe to improve our design approach and provide valuable insights. We released the Alpha of Predictions to this group and have received a lot of very useful feedback that will be reflected in the Universal Wallet release early next year and the Ethos platform as a whole. The Ethos family has also grown quite a bit to form a team of all-stars across tech, business, finance, creative, strategy and legal. Many new team members such as Stephen, Ryan, Meiji, Ellen, Gloria, Kevin P, Tim and Veysel have joined throughout the year, building an incredible team of visionaries with a breadth of combined skills and experience. And the team is still growing. 2017 has been an exciting year, but we have much more in store for 2018. We have been taking a lot of time up front to build both a legal and technical structure that will scale to mass adoption. While this means a large time investment up front, this work will pay off immensely as we begin to hit our product releases. Our first release, the Universal Wallet, is on track for Q1 2018. We are very excited for this release as it has been one of the most anticipated products by our community and will create the foundation for a new financial ecosystem powered by the ETHOS token. Things will begin to move very quickly from there as we move towards building our regulated entity. We have put a lot of time and thought into our legal model which will allow us to rapidly expand our services internationally, starting by being regulated by the SEC in the U.S. The Fiat Gateway service will integrate seamlessly with your Ethos Universal Wallet, making Ethos a breakthrough solution for security, ease of use and control of funds. The regulated entity that runs Fiat Gateway will be the first user of Ethos Bedrock, providing a definitive case study to the industry on how a second-generation crypto financial firm can operate using a hybrid crypto/traditional asset model — paving the way for other large financial services firms to begin building on the Ethos Bedrock Ecosystem. As you can imagine, this is a pretty big deal. We are extremely excited to see the Ethos vision manifest over the next year and believe that it will make the crypto economy easy and safe for everyone. Thank you for reading! Join the conversation in telegram at t.me/ethos_io and talk directly to members of the Ethos team!